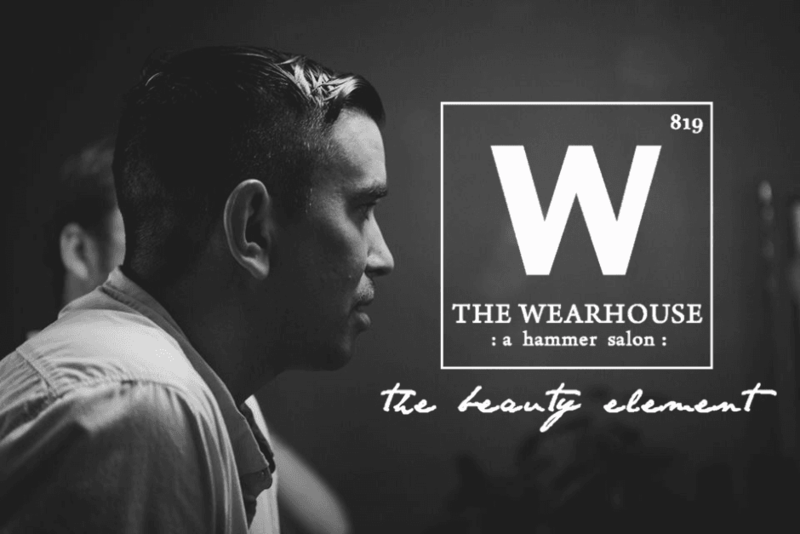 Salons are not just for women! Say no to Supercuts and say yes to Style! 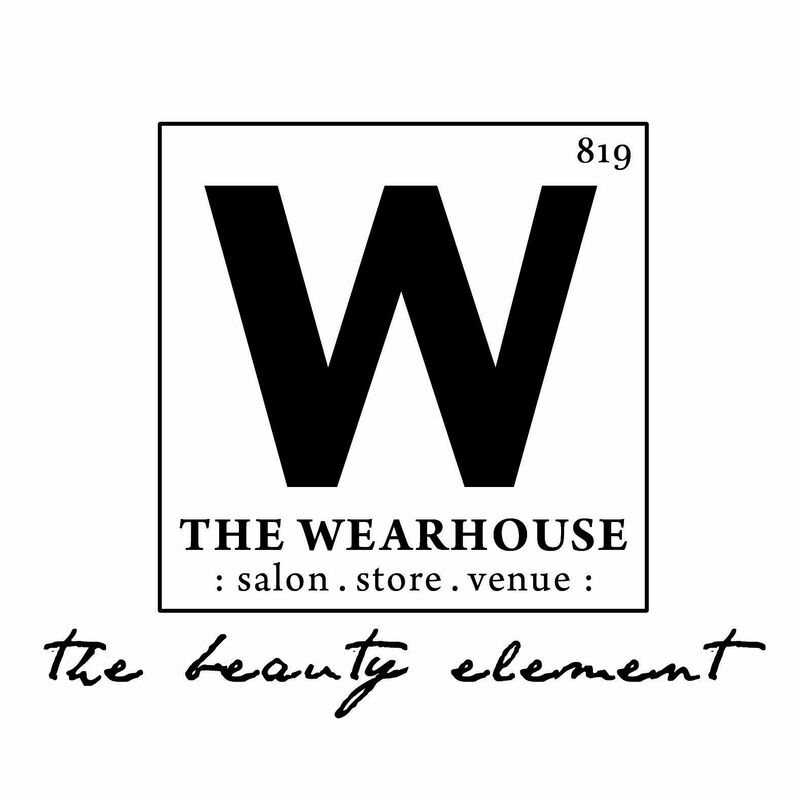 Find the perfect Men’s cut with excellent service at the Wearhouse!